Titus Lucretius Carus (ca. 99 Bi ca. 55 Be was a Roman poet and philosopher. 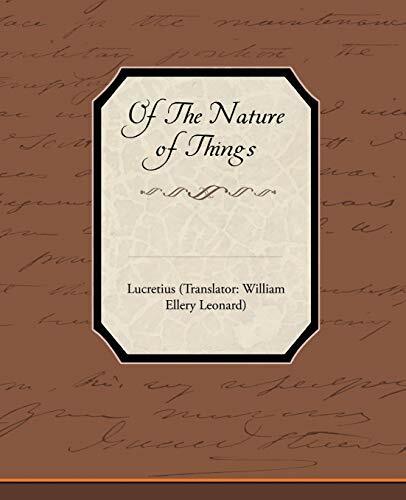 His only known work is the epic philosophical poem on Epicureanism De Rerum Natura, On the Nature of Things.